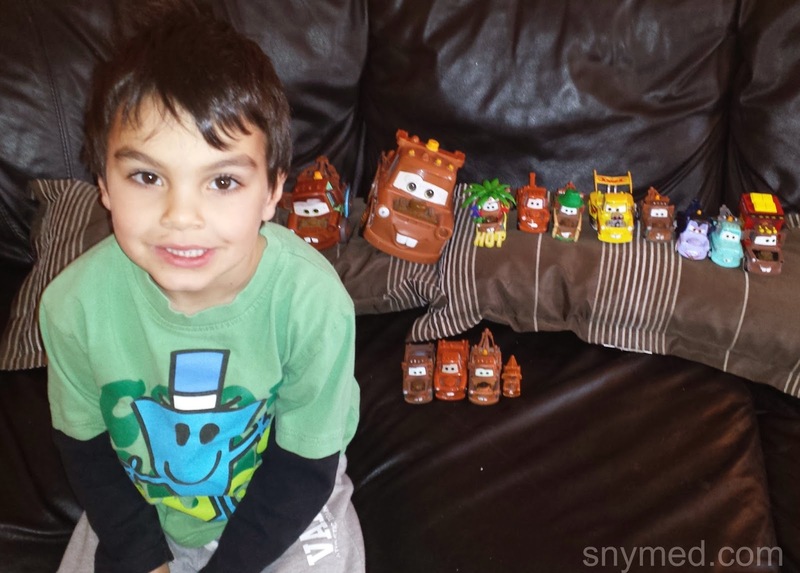 (VIDEO) My 5-Year Old Tow Mater Fan Shows His Toy Mater Collection! My 5-year old son has been a Tow Mater fan from the Disney Cars movies for years! He made this little video to show you his Mater toy car collection. See Dracula Mater, Materhosen, Hot Rod Mater, Francesco Fan Mater, and more! Click image below to start VIDEO! This video is suitable for children and Mater fans of ALL ages. 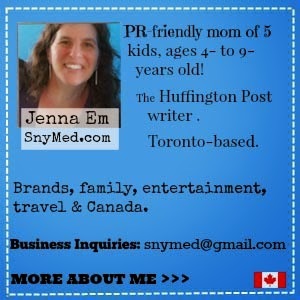 Does your child or grandchild collect any specific toy or toys? What is your favourite Mater in my son's video? Pride of ownership is very evident here :-) Great job on the video to mama and the star! Adorable! He seems like a pretty serious collector lol! I guess it's easy to know what to get him for Christmas! My son is obsessed with YouTube videos of children showing off their toy collections!